Vacation in Athens can be diversified not only with visiting world-famous sights and walks around the old city, but also with small trips to nearby towns, districts and villages of great interest.We have made a list of the most impressive vacation routes in Attica. You can go to any destination of your interest by reserving a transfer on the VipTrip website. Varkiza or Aliantos is a village in 25 km to the south of Athens, built on the shore of the Saronic Gulf. Once the Varkiza area was decorated with emerald forests, and the area used to be a small fishing village. Today this place is loved by both locals and tourists coming here to rest from the heat and to swim in the azure sea. Another village on the shore of the Saronic Gulf, near the center of Athens. 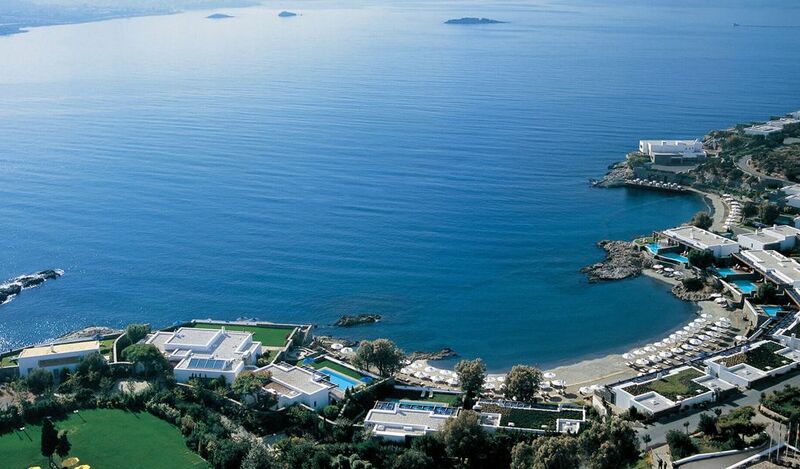 The distance from the capital of Greece to Vouliagmeni is only 25 km. 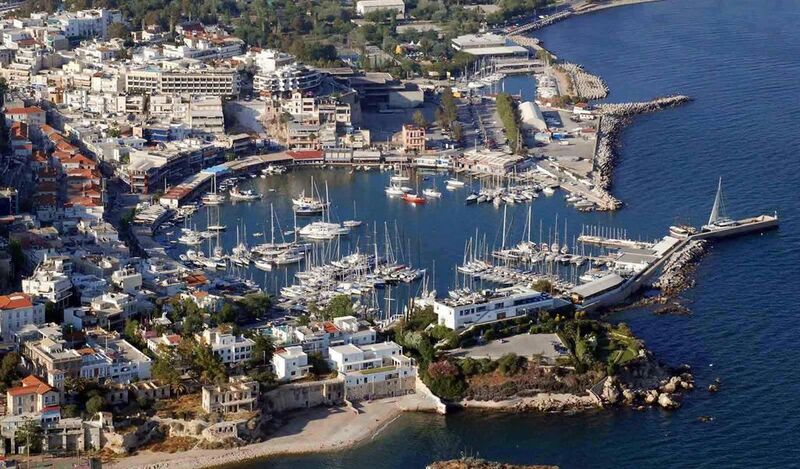 The population of Vouliagmeni, according to the 2011 census - is slightly more than 6000 people. 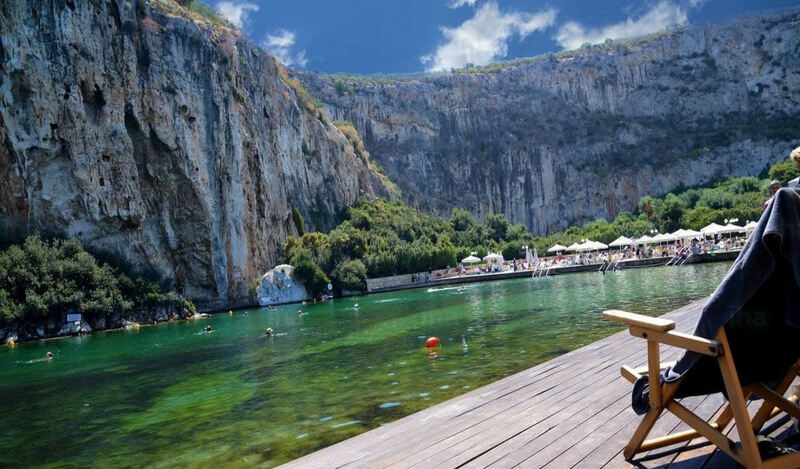 The same name has the Lake Vouliagmeni, which in literal translation means "drowned", since it was created due to the subsidence of the soil. The lacy shoreline offers all kinds of accommodation and leisure options for the most discerning traveler. Glyfada is a suburb of Athens, located on the sea shore, in 14 km from the city center. One of the most cosmopolitan areas with lots of shops, restaurants and traditional taverns. Cape Sounion - the southern extremity of Attica, is an important strategic point. For the first time Sounion is mentioned by Homer in the Odyssey, where it is described as "the sacred Cape of the Athenians". At Cape Sounion, a sanctuary was built, surrounded by a wall and comprising temples dedicated to the gods of the city. 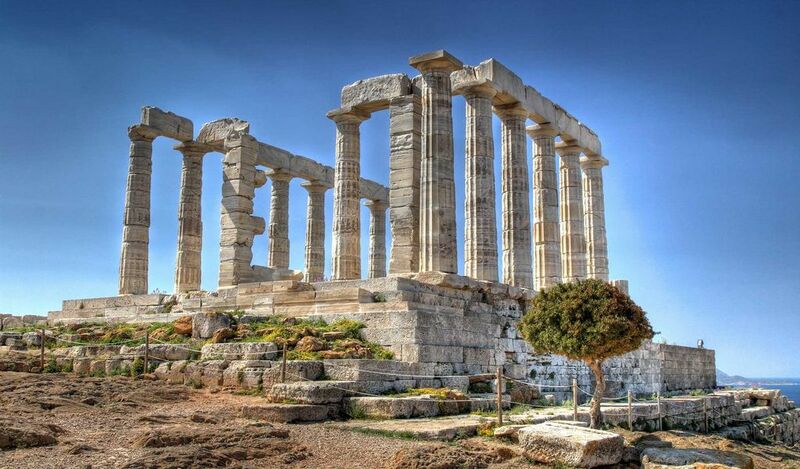 The main temple was given to the worship of Poseidon, the god of the sea. It is here that a huge number of tourists come to admire this majestic structure above the sea. A lively port city with an ancient history and sights worth seeing. Piraeus is an ancient city that acquired great strength and remained an important trading, cultural and industrial center for centuries. Many locals and tourists like to come here and visit various taverns, cafes and shops. 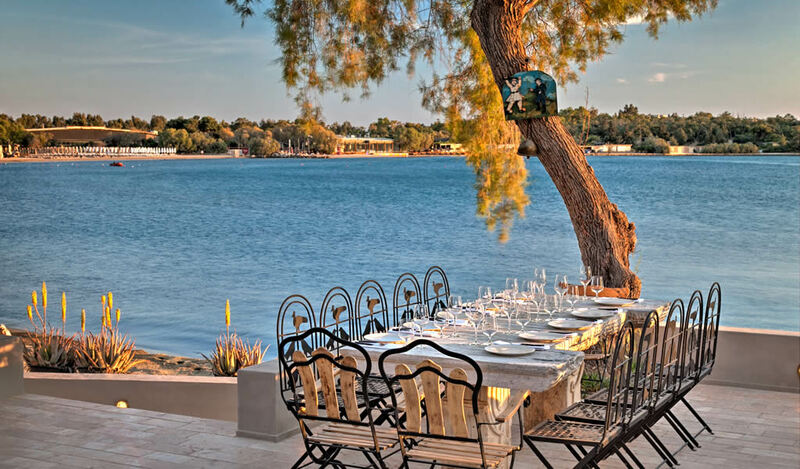 This coastal area of ​​Attica is located in 30 km away from Athens and 35 km. away from Sounio. 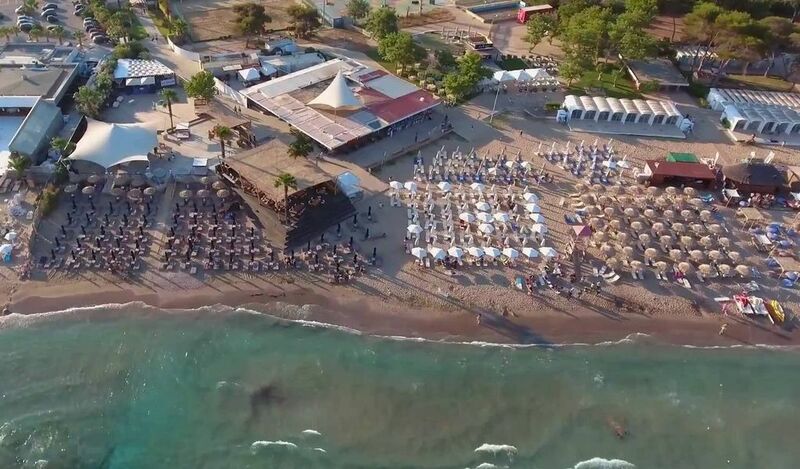 Lagonisi is part of the Athenian Riviera, where vacationers can enjoy the magnificent beaches and all the amenities of a well-developed infrastructure.